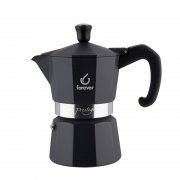 Compatible with Nespresso* system coffee machines*. 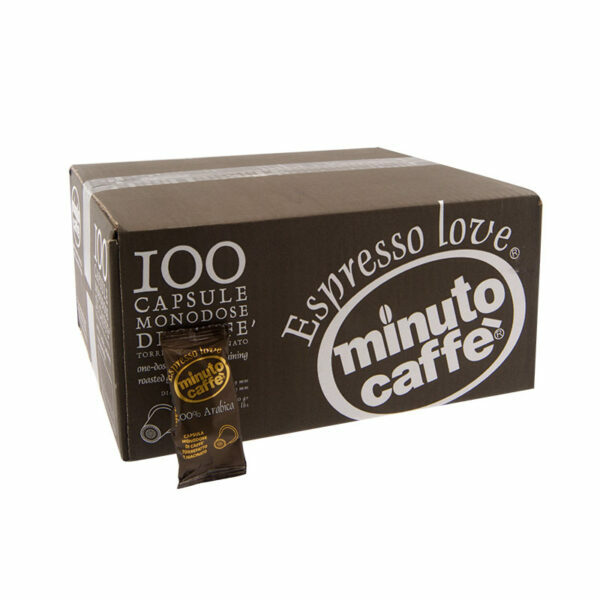 Each carton box contains 100 coffee capsules. 24 months of shelf life. 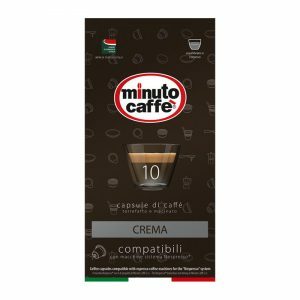 Nespresso* brands belong to their legitimate owners. 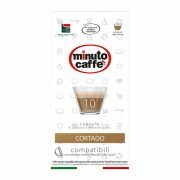 Advised compatibility of Minuto Caffè capsules coffee pods and coffee pads is not intended to prevent customers from using the original ones. 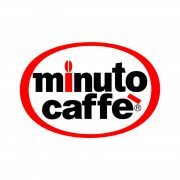 There is no legal or commercial relationship between Minuto Caffè and the legitimate owners of the above mentioned brands. 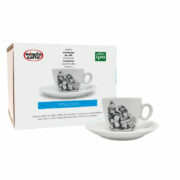 SKU: 01311. 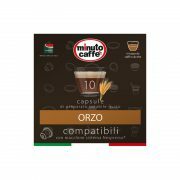 Categories: Nespresso comp. 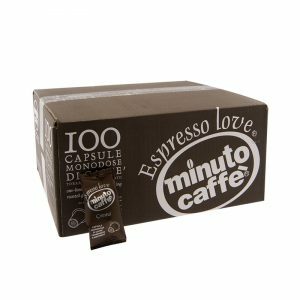 Capsules, Nespresso compatible coffee caps.